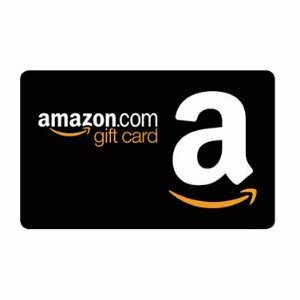 Amazon.com offers Free $15 Promo Credit With Purchase of $50 or More Amazon Gift Card via coupon code 19GIFTCARD . Exclusively for new gift card customers. Login your account, then click this link to see if you are eligible.